Skills Donations of raffle prizes, and climber discount events at the distillery. 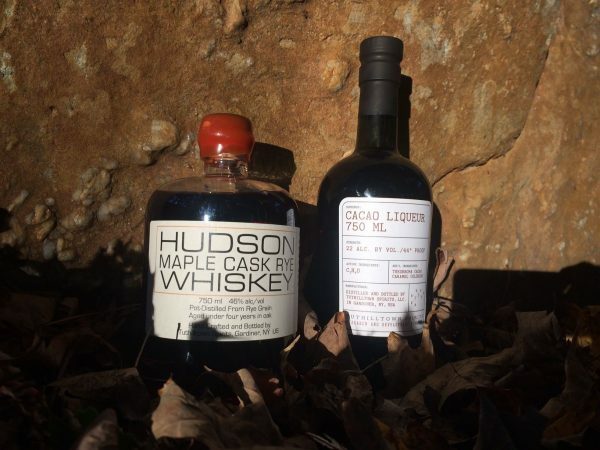 Donated bottles of Hudson Maple Cask Rye Whiskey and Cacao Liqueur from Tuthilltown Spirits, for the 2017 GCC Fall BBQ. 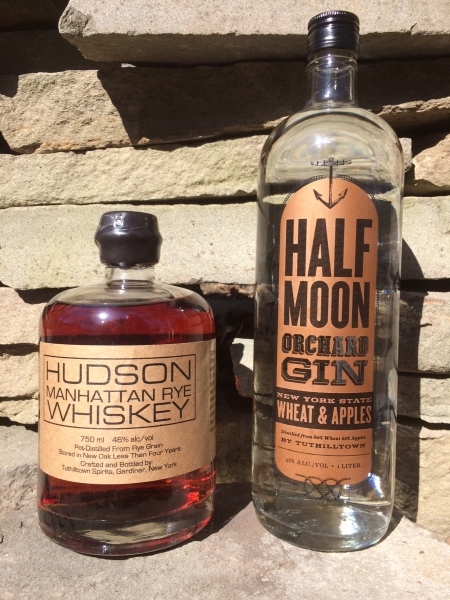 Tuthilltown Spirits raffle prizes for the 2018 GCC Spring BBQ: Hudson Manhattan Rye Whiskey and Half Moon Orchard Gin. Learn more about Ralph Erenzo and Tuthilltown Spirits on our blog.